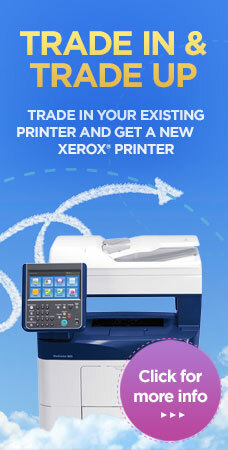 An laminator with a new design and very easy to use. The switch and the motor buttons are totally independent. 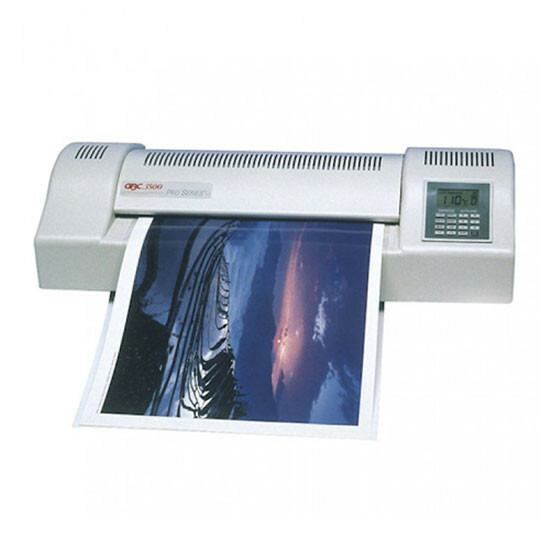 The model LM 340 can laminate up to A3 size. 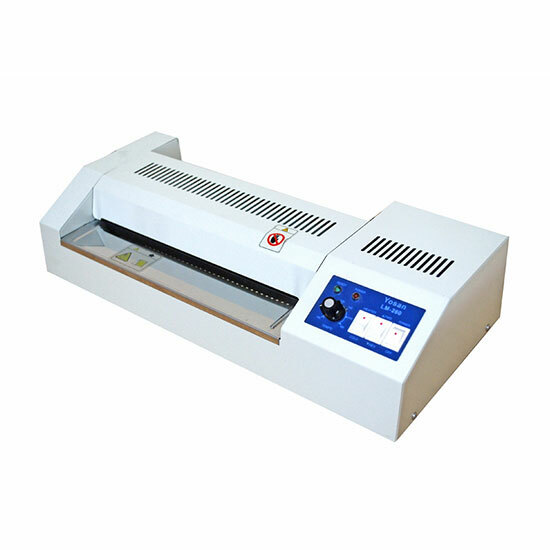 HeatSeal™ ProSeries 3500LM A3 Laminator. 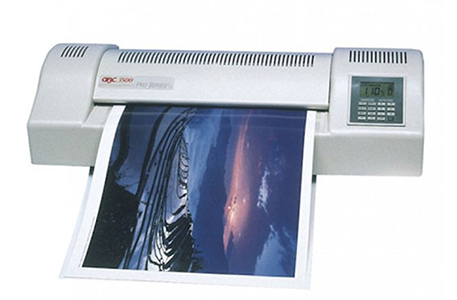 Ideal for the large office, the HeatSeal ProSeries 3500LM Laminator uses hot roller technology to ensure a great finish whatever the subject.